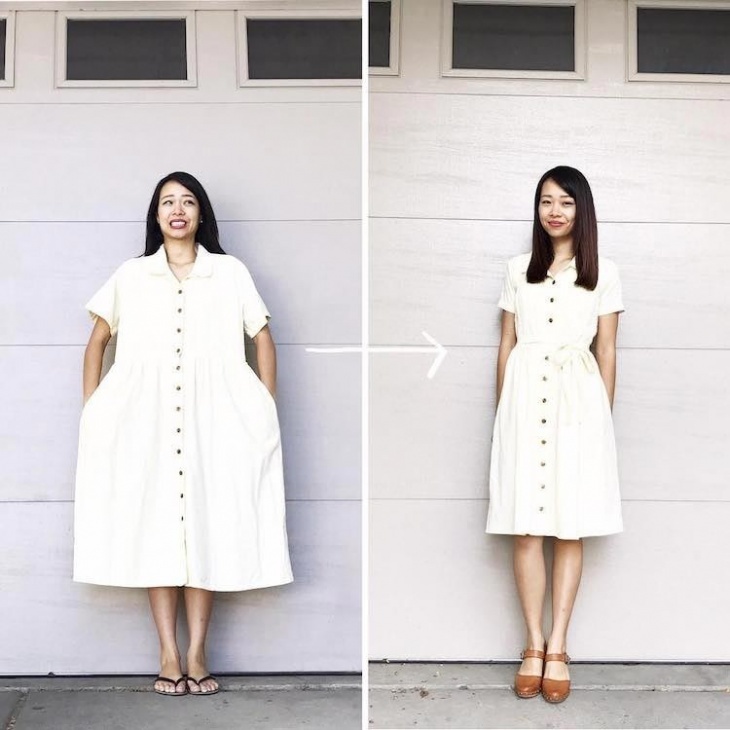 Sarah Tyau is a blogger and member of The Church of Jesus Christ of Latter-day Saints known for her ability to transform neglected pieces of clothing into chic, beautiful pieces. Her blog, Life is Beautiful, is a showcase for her work. She is also popular on Instagram and YouTube. 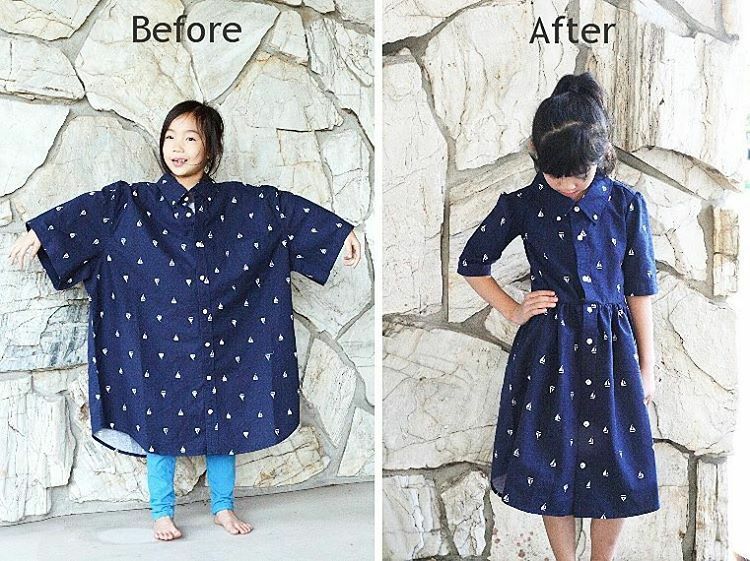 Having been featured on People, MSN, and Buzzfeed, it’s clear that Tyau’s work has caught the eye of many for her ability to transform an old dress, shirt or skirt into something worth hanging in Anthropologie. But her ability to refashion clothes isn’t the reason that Tyau started sewing or sharing her work. She has hopes of establishing an orphanage one day. Her dream is to help those without a mother receive the health care and education that every child deserves. A wife and mother of three herself, Tyau believes that having a hobby to pursue outside of motherhood is healthy. She believes that looking good doesn’t have to be expensive and that looking good can make you feel good and do good. Her clothing is meant to help women recognize their natural beauty instead of feeling like they have to conform to the styles most popular in stores today. 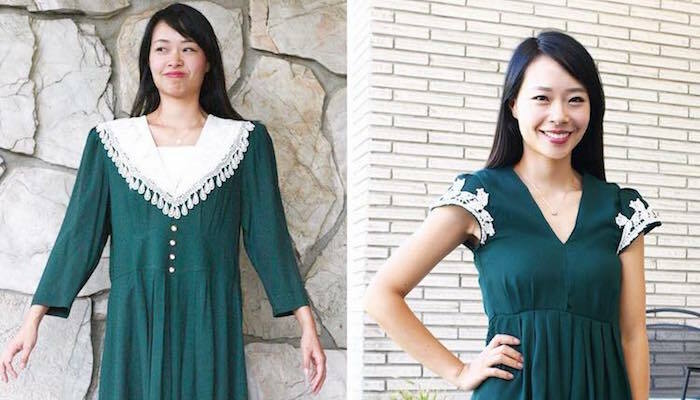 Sarah Tyau says that her sewing skills are nowhere need advanced. She even has to look up sewing terms for her YouTube tutorials. To her, it just goes to show that the skills to rework clothes are very basic and something that anyone can learn to do, it doesn’t require any advanced skills. Tyau doesn’t even measure most things, usually just cutting off pieces of fabric after guessing by eye how she wants things to look. Despite having a lot of recognition and following on social media, Tyau is careful not to base her confidence off of the numbers. She doesn’t believe you can ever feel like you’re good enough if you put your self-worth in worldly things. Her true goal is to just focus on doing her best and remembering where her success comes from, which she says is from Heavenly Father. You can follow Sarah on Instagram and YouTube.